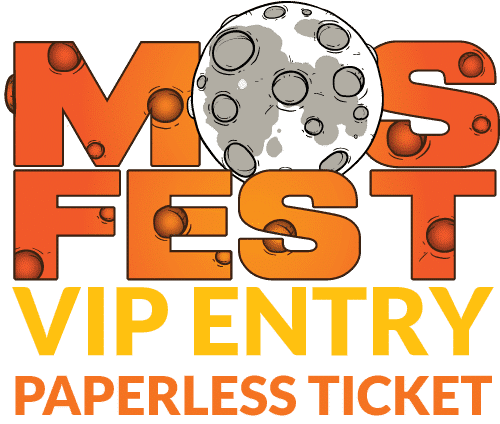 This ticket entitles one adult (aged 16+) VIP access entry to Mosborough Music Festival at Don Valley Bowl, Sheffield on Saturday 1st June 2019. 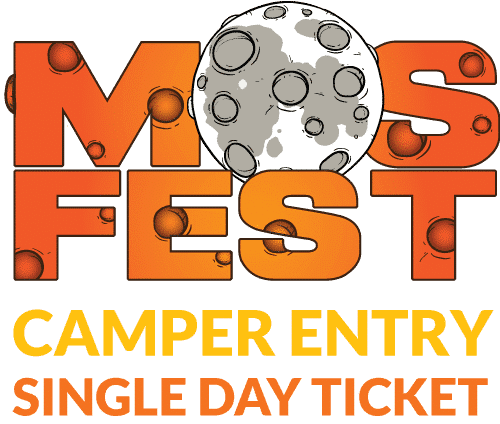 No tickets are sent out, you collect your VIP wrist band at the box office on the day. There is a £1.00 booking transaction fee per ticket.